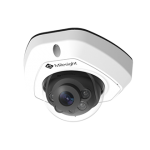 Milesight offers a comprehensive product lineup which ranges from multi-megapixel network cameras and NVRs to video management software, meeting various requirements from entry level to high end. 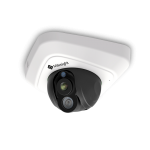 Milesight is a professional CCTV manufacturer specialized in high-class technologically advanced CCTV Camera Products.Milesight offer best in class IP CCTV Solutions high image quality a highAudio Quality and reliability you can trust.Milesight CCTV only offers IP CCTV cameras and always keen to deliver simple to set up CCTV solutions.Milesight’s Advantage lies on strong R&D Team. 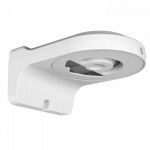 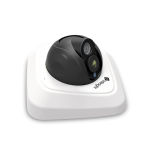 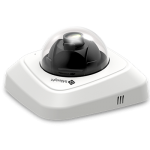 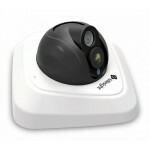 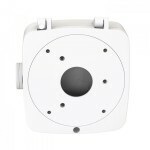 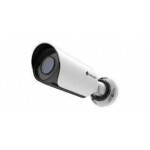 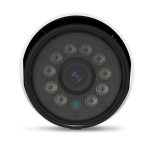 Their experience in CCTV bring innovative products and always satisfy customers CCTV security requirements. 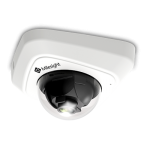 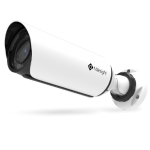 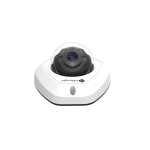 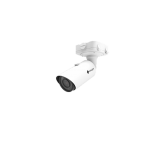 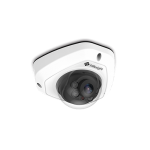 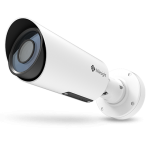 Milesight CCTV Dubai product line ranges from network cameras and NVRs to video management software from entry-level to high-end, meeting demanding needs and various CCTV applications.